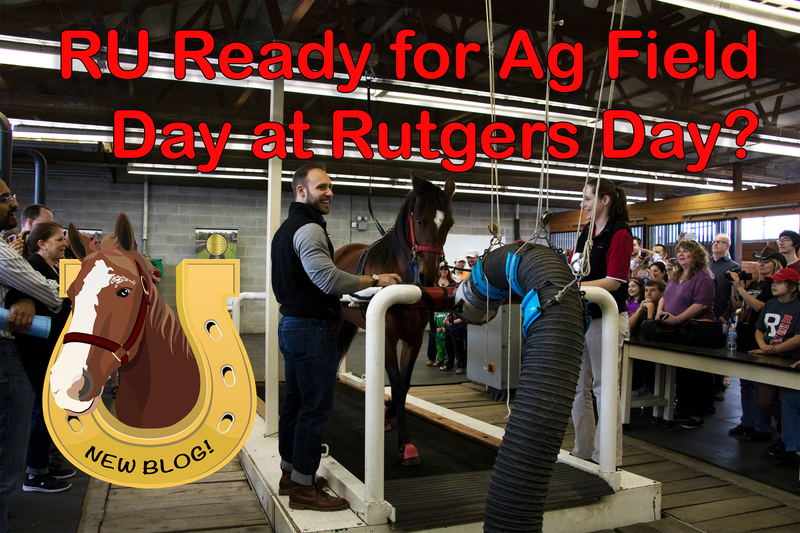 RU Ready for Ag Field Day at Rutgers Day? Can you believe it’s already April? You know what that means, right? Ag Field Day is right around the corner. Come join us on April 27th at the Red Barn on College Farm Road for a fun-filled day! The Equine Science Center will have tables set up with our famous Lord Nelson horse sport bags from 10am-4pm. Spring is definitely on the way. My friends and I are losing our long winter hair coats and new shoots of grass are beginning to appear in my pasture. These yummy little morsels are so tasty, but I have to graze right down to the ground to get them. This may be a bad idea I’ve been told. Grazing close to the ground like this and grazing grass that can be easily pulled up by the roots increases my chances of ingesting sand along with these yummy little treats. Yikes! 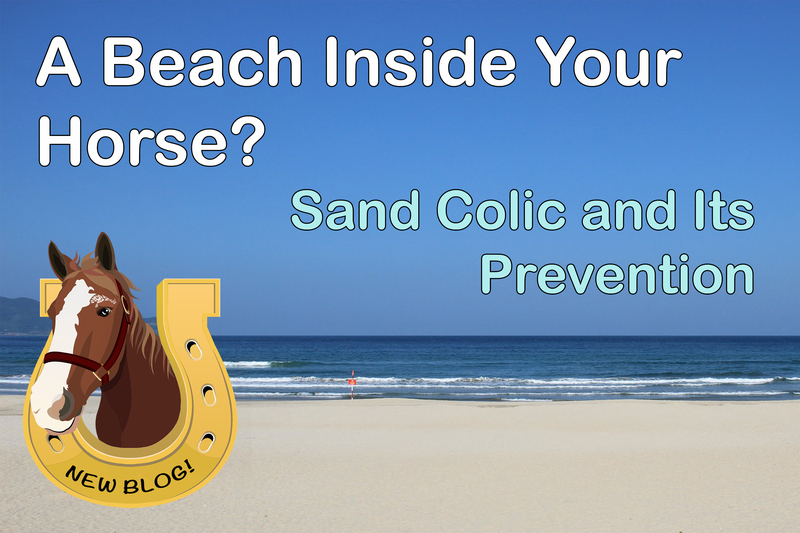 I asked my friends at the Equine Science Center for a little help in finding out more about this potential problem. Read on to find out what I learned! Although it’s hard to believe, spring will be here before we know it. The warming weather brings plenty of changes including nice fresh grass which is my favorite! 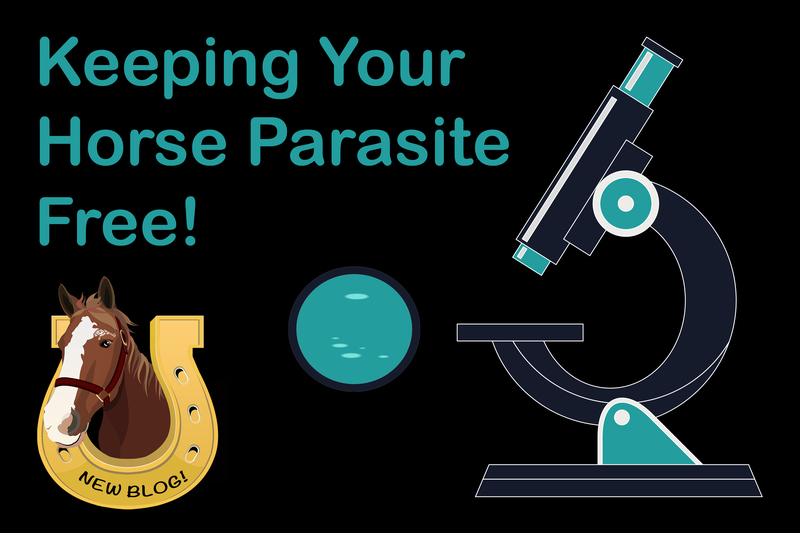 As we move into a new season and a new year, it’s a good time to revisit your internal parasite control plan. 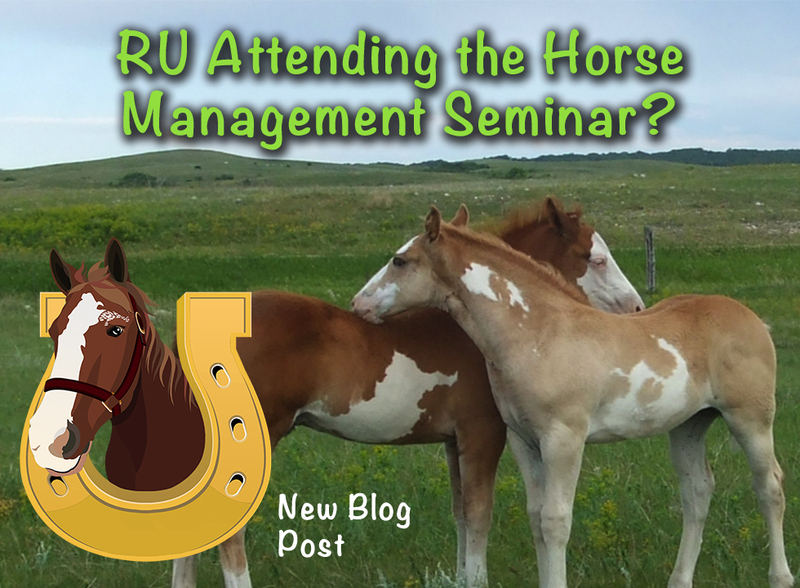 RU Attending the Horse Management Seminar? It’s hard to believe, but 2019 has arrived and here at the Equine Science Center we are gearing up for the Horse Management Seminar. 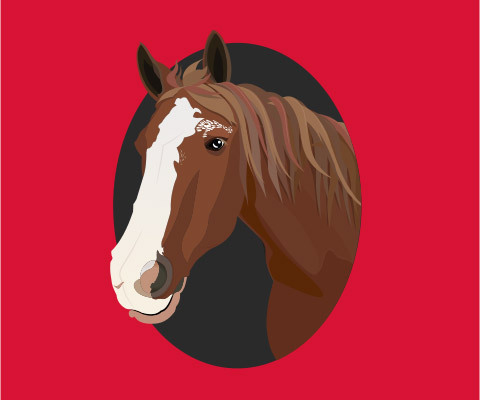 You don’t want to miss this year’s event entitled “Equine Reproduction: The Feeding and Care of the Mare/Foal, Stallion, and Growing Horse” which will take place on February 10, 2019.